Photographer Konstantinos Evgenidis was born in Thessaloniki in 1981. He has taken part in several photography competitions and has collaborated with well-known Greek photographers. 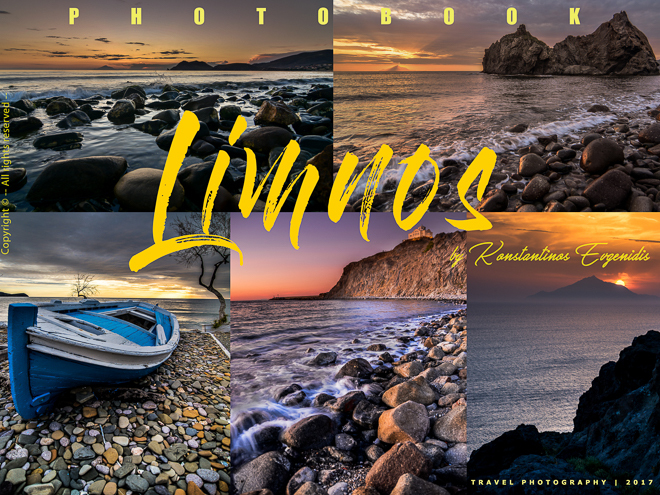 Excited by the beauties of the island of Limnos, he decided to share his photos with this photobook.